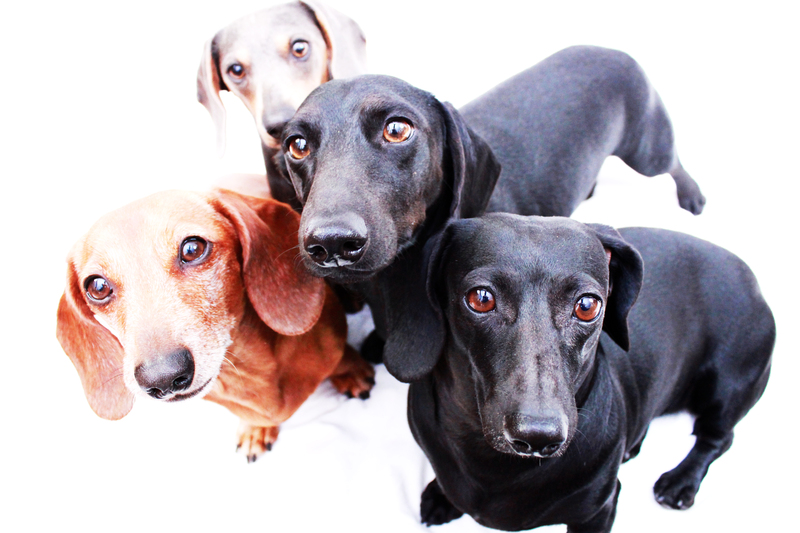 Today’s post is dedicated my dear doxie friend – Mike S. Mike has been feeling under the weather as of late so today we’re featuring some of his favorite dachshunds. Feel better soon Mike and enjoy the photos. I hope the rest of our doxie friends in cyber space and across the world are doing well. Make it a wonderful doxie day friends. 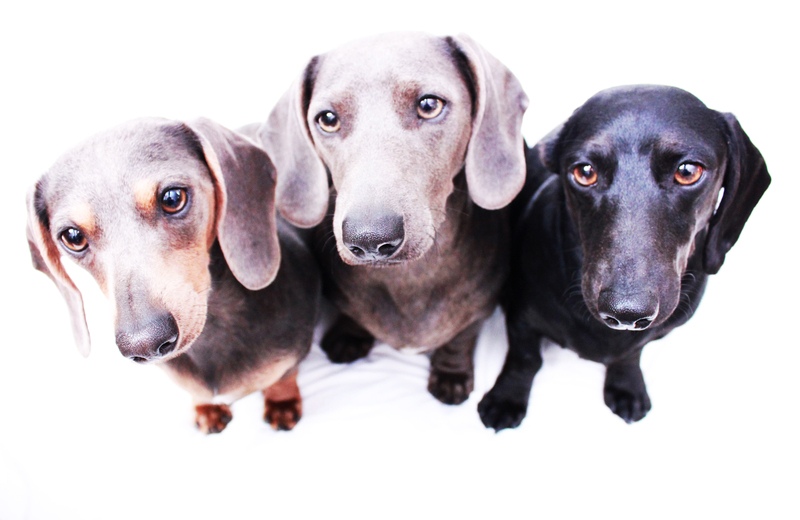 All of these dachshunds are featured in the book 102 Dachshunds, a perfect gift to give this holiday season while supplies last. 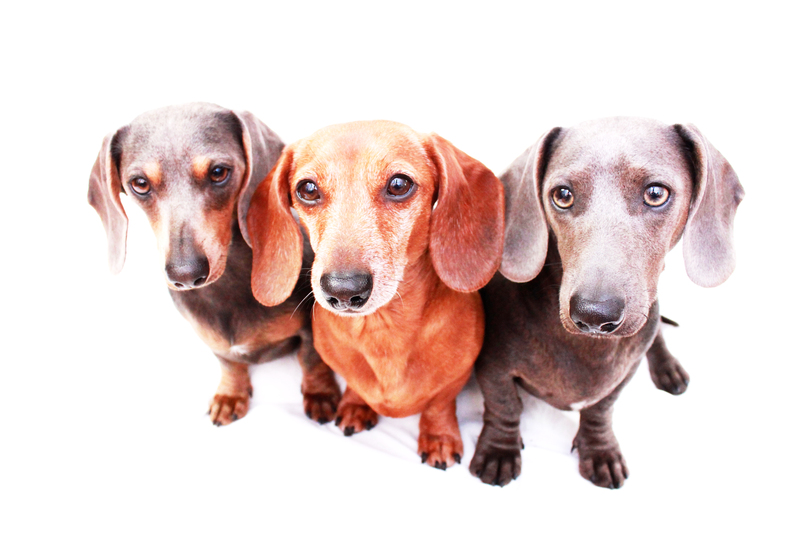 This entry was posted in 102 Dachshunds and tagged #dachshund, #doxiepacks, #smooth dachshund, doxies. Bookmark the permalink.